MOSD would like to recognize our FIVE hard-working Speech Language Pathologists on staff with 47 years of collective experience of investing in our students. 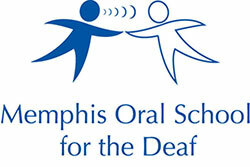 Our SLP’s work closely with each MOSD child to achieve communication milestones. From birth to age 6, children are reaching their potential because of the unique services offered at MOSD.